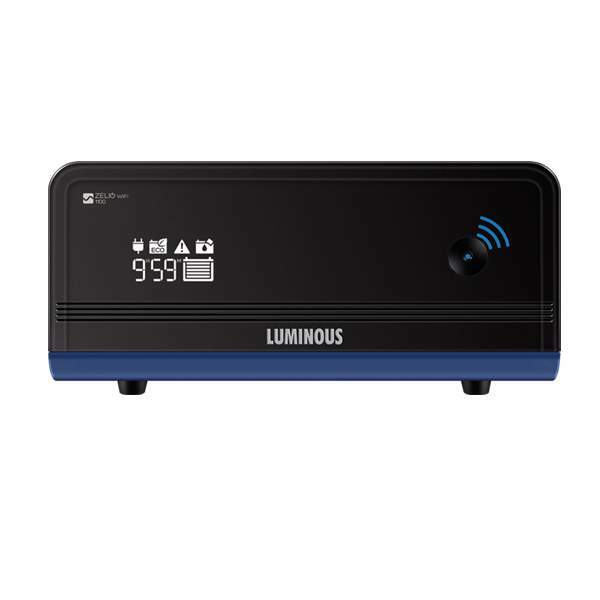 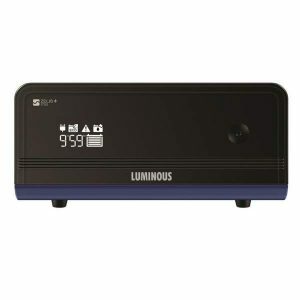 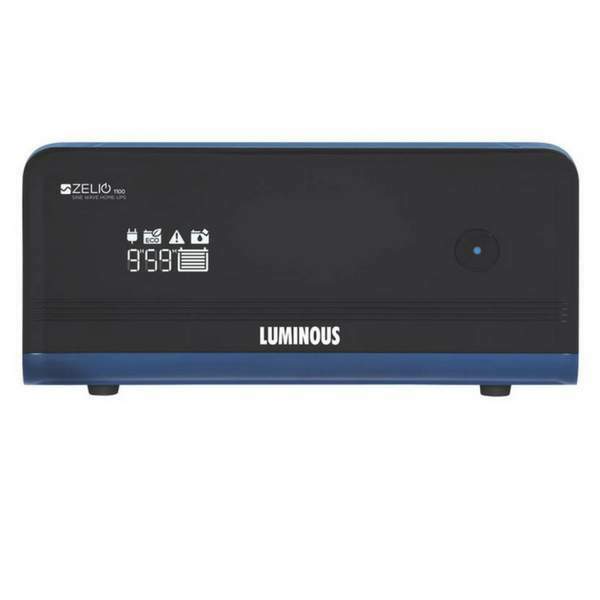 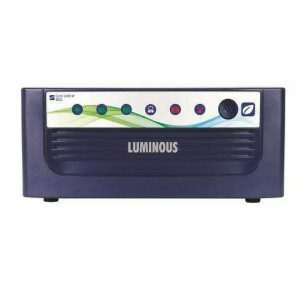 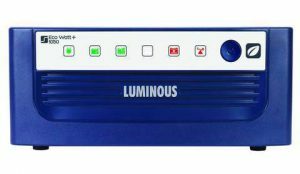 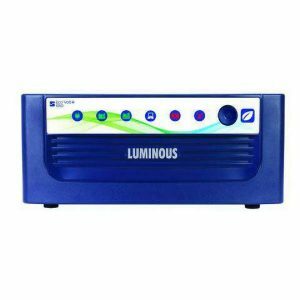 Luminous Zelio 1100 Pure sinewave Inverter is a India’s most intelligent Home ups with features such as power back-up time display in hours & minutes,hassle free battery water levelmaintenance,MCB protection and is equipped with bypass switch which keeps supplying output from grid even in case of inverter faults. 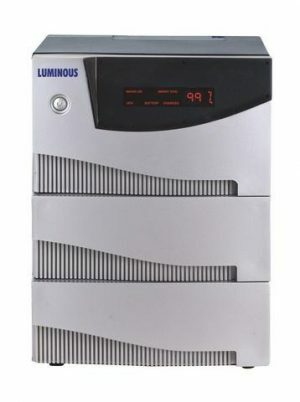 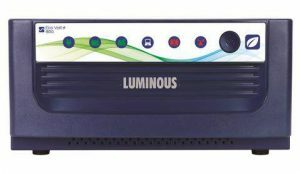 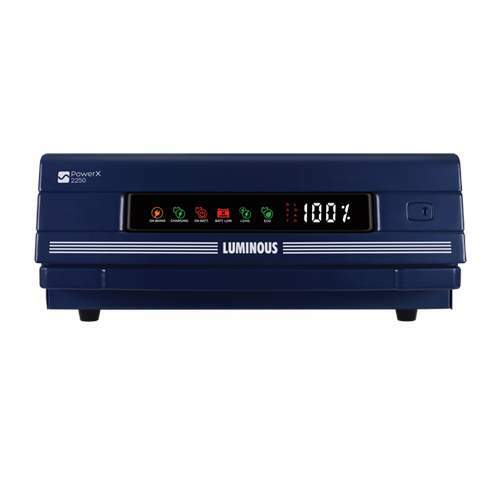 Luminous Zelio 1100 Pure sinewave Inverter runs even on flat,tubular,SMF and local batteries. 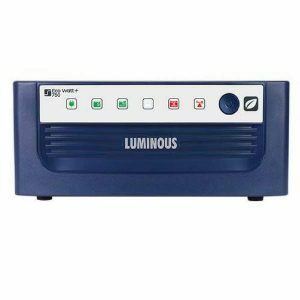 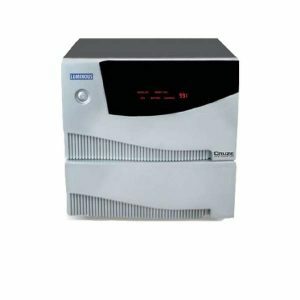 It is a Single battery based Inverter for 2 & 3 Bedroom house.